Definition of substantia nigra pars compacta. the part of the substantia nigra that is heavily populated with pigmented dopamine neurons, which accounts for the darkened color of the substantia nigra when seen in unstained brain tissue. 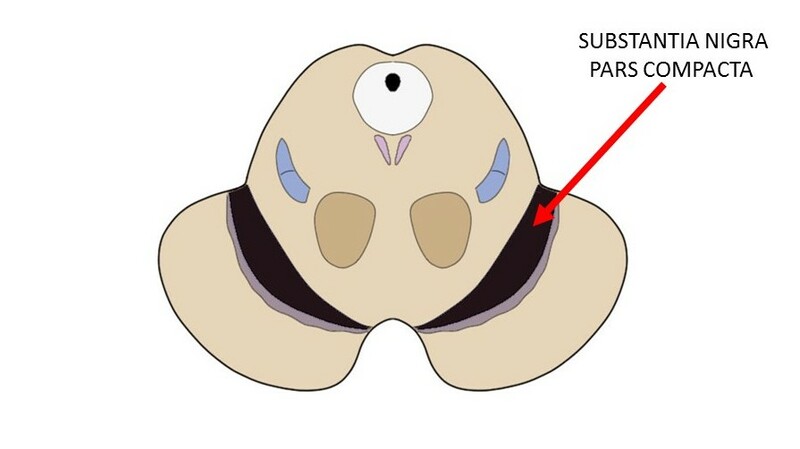 The neurons of the pars compacta are more tightly packed together than those found in the pars reticulata (the other region of the substantia nigra).